Two things I want to let you know about. I have a crazy new project that I might need your help with. “Being good in business is the most fascinating kind of art,” Andy Warhol famously said. “Making money is art and working is art and good business is the best art.” I hope that by sharing with you what’s going on with me behind the scenes, you can see the passion I have for life and creativity. Here’s a little information about both projects. At the end of this email, I also wrote a bit about why I’m sharing these with you and the origin of how they came about. 1. I wrote a novel. Here’s the cover. Isn’t it pretty rad? When Liam and Sophronia witness a murder committed by the Sidhe – fairy creatures out of nightmares – they flee for their lives. 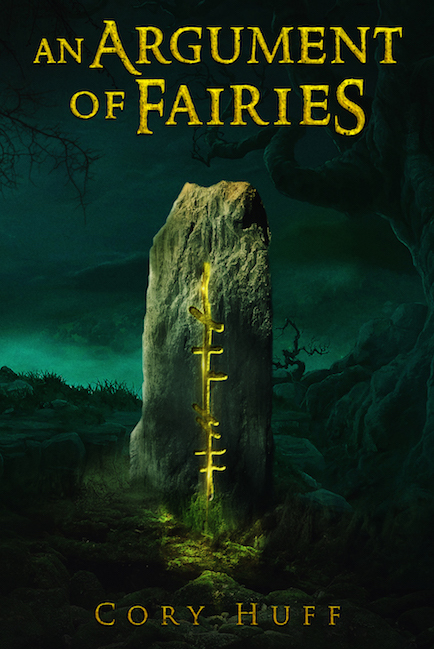 As they flee the Sidhe, they uncover an abandoned city where magic was taught through an ancient written text known as Ogham. Humanity once lived and worked with the Sidhe as equals, but now the city is only a haven of dangerous Sidhe creatures. There is very little time to figure out the mystery of what happened to the city, as Mindee, a dedicated Sidhe assassin, will stop at nothing to keep the secret Sidhe world safe from a humanity that they view as dangerous. Independently, Aidan and Nia take faith journeys that diverge and lead them to intersect with Liam and Sophronia’s headlong flight. Together, the four of them put their faith and friendship to the test as they find a way to defend themselves from the single minded and implacable Mindee. An Argument of Fairies is a fantasy novel that explores themes of forgotten language, trauma, and faith. The book is available for pre-order on Amazon at this link. It comes out on September 3, 2018. I have a new project I’m really excited about, and I might need your help. I’m calling it Project Leonardo, because Leonardo Da Vinci was a multi-potentialite who dabbled in subjects as diverse as painting, engineering, anatomy, set design, and more. I want to bring that level of diversity to my professional life. To that end, I’ll be launching 12 websites in 12 months, and video blogging about the whole thing. Now that you know about these projects, I also want to talk a bit about what has happened behind the scenes. Many artists like you have been a part of TAA’s community for years and feel invested in what’s going on. In 2016 and 2017, TAA went through a lot of growth. It was fun and exciting AND I realized that I needed to stretch my wings a bit and try some other things. So, for much of 2017 I experimented with different activities and ways of working. I hired a team to help run TAA’s day-to-day operations. I started spending time every Friday writing fiction. I traveled to a bunch of places to teach workshops on marketing. I volunteered in a few new places. I helped some friends launch an online piano lesson company. What I learned about myself last year is that I have a few things that I’m truly good at, my Zone of Genius, including helping people start new projects. So for the first half of 2018, I spent a lot of time thinking about what I really wanted to be doing. I love The Abundant Artist, but like many of you, I’m a multi-passionate person. I enjoy marketing, but I also enjoy writing, performing, and collaborating with people on projects. Some of TAA’s readers follow my personal Facebook page and have seen me talking about my new novel (details below). I figured that since word was already starting to get out, I wanted to let our larger group of readers in on all of the wonderful excitement. Nothing at TAA is changing. 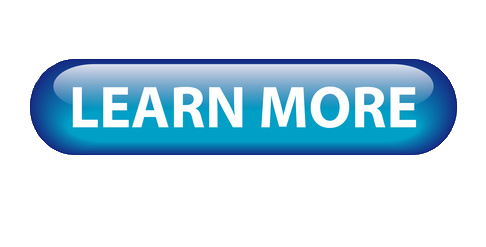 We will continue offering courses and coaching in the same ways we always have. I’m just flexing and exploring other areas in order to be a more well-rounded human. I recognize that you didn’t join TAA’s mailing list to get pitched my other projects, so I’ll try to keep personal promotions to a minimum here. The Abundant Artist will always be here for you. 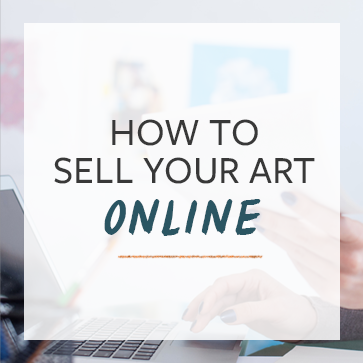 This business is laser-focused on helping artists learn how to sell their art and create businesses that support their art-making dreams.